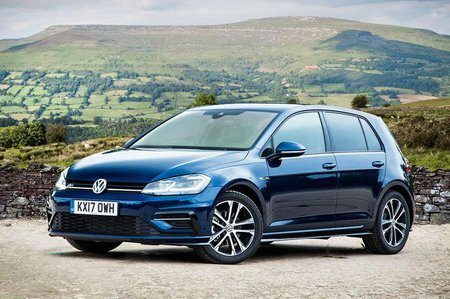 Volkswagen Golf 2.0 TSI 245 GTI Performance 5dr DSG 2019 Review | What Car? What Car? will save you at least £2,807, but our approved dealers could save you even more. The GTI Performance features LED headlights, heated front seats, dual-zone climate control and a 12.3in digital screen in place of analogue instruments; this displays lots of useful info including full-screen sat-nav maps. You also get sportier styling touches that hint at this model's extra performance.